M.A.S.F. 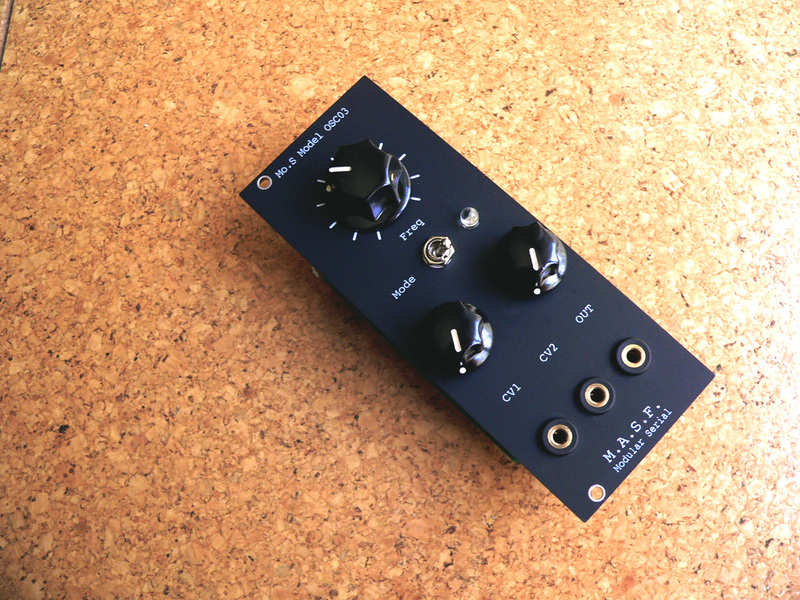 Modular Synth Serial Mo.s Model OSC03販売予定! !